This article appeared on the original Gamer Theory website years ago. As part of The Vault series, it’s being republished without any editing. Sorry for any rough edges. It takes 60 seconds for you to understand all that you need to know. That’s it. 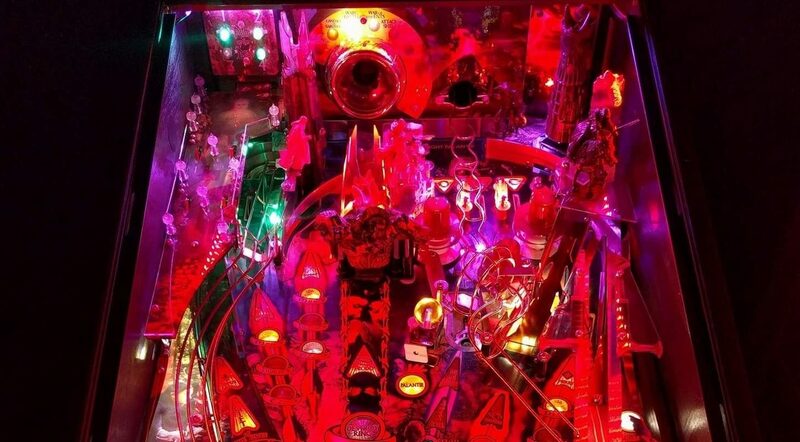 60 seconds and you’re equipped and totally free to explore what was at the time one of the largest and most dense worlds that gamers had ever seen. This is something that was accomplished back in 1986, and no game has done it better than Nintendo with what they pulled off nearly three decades ago. I’m talking about the revolutionary NES classic, Metroid. The first 60 seconds of Metroid are the most ingenious moment of gaming I can think of. The vast majority of gamers were programmed to run to the right as soon as a game begins. Doing so in Metroid runs you right into an impassable wall after you encounter a handful of enemies. “Ok, I’ll go back and head left instead,” you begin to think. 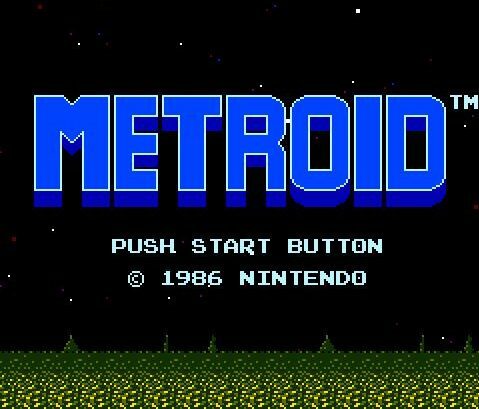 “Maybe I missed something,” is the thought that puts you on the path at unlocking Metroid’s secret formula. 30 seconds in, and Metroid has already taught you that you can move in both directions. Pitfall let you do this on the Atari, but there was no effective way of letting you know. It was usually just something that you stumbled upon by chance while playing the game. After running left, it’s easy to progress until you find a dead end, but there’s something sitting there. Since this is a video game, you naturally shoot at it, unveiling some sort of power up. Here you acquire the Morph Ball, but no sort of instruction sheet is found near the Chozo statue. Faced with this dead end with your new power up urges you to move to the right once more. The way you came into this area with the power up too high to jump to, so you have to take the low route, which forces you to try out that new Morph Ball you just picked up. At this point we’re about one minute into the game, and you already understand a variety of things. No on screen prompts have popped up yet, no lengthy dialog with “helper” characters explaining every move with a “clever” comment about pressing the A button and then acting like they’re confused about what the A button means, and there’s no interference with the game’s narrative in the slightest. 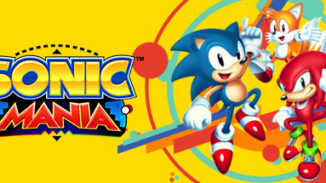 Not much deeper into the game you’ll find out about destructible platforms, missiles, bombing floors, and much more. At no point throughout the game will you ever be searching for an explanation on the game’s mechanics, and at no point will they ever actively explain mechanics to you outside of the game’s narrative. It’s genius, and it’s something I’ve always felt that we lack in today’s games. Future Metroid games would handle things in a similar fashion, but there still has yet to be a game in the series, or any other series, that did it better than the original Metroid, a game that came out nearly three decades ago. Yes, the first 60 seconds of Metroid is the most genius moment in video game history. 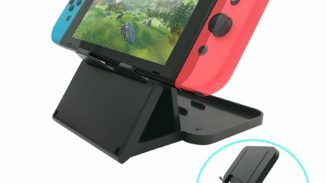 Is getting a Nintendo Switch collapsible stand worth it? Metroid was my favorite NES game. At one point I could beat the whole thing in 20 min or so. Never get the wave fun. Freeze gun the whole way!